If you want your business to stand out on the Internet, you need to make sure you are making the most of your valuable online real estate, starting from the foundation and building all the way up. In order to rank your website in the Google search engine results pages, your digital marketing strategy should begin with your web development to support your entire search engine optimization and search engine marketing efforts. It isn’t just about encouraging people to click to your website- it’s about driving quality traffic to your online doorstep. 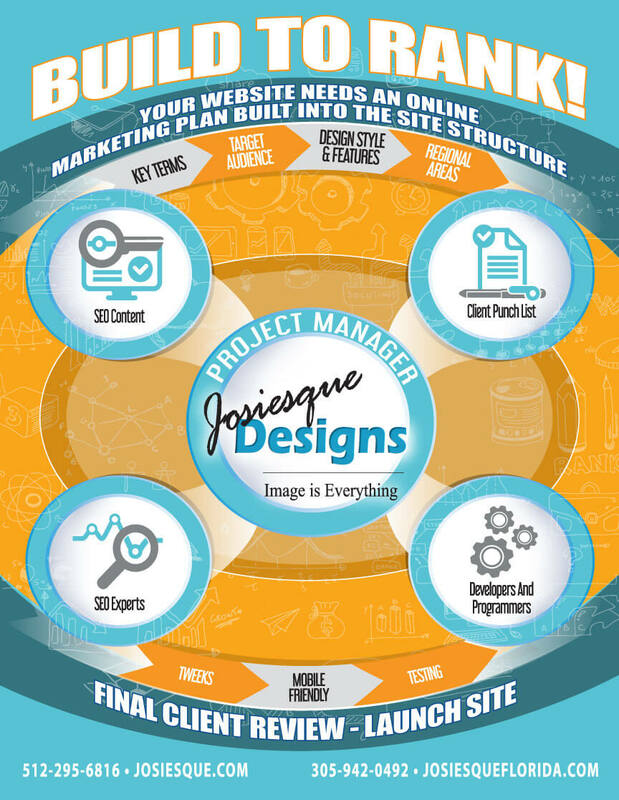 Turn your website into a fully loaded marketing machine. Build to rank!